The autonomous region of Catalonia contains many of the Costa Dorada resorts that are so popular with holidaymakers, and it's easy to see why. The Costa Dorada has fabulous beaches, its own take on Spanish tapas and a host of attractions, including many galleries and museums, many of them dedicated to Antoni Gaudí. It's also a very laidback province, perhaps because of the Spanish sun, gentle breeze and way of life. The towns and resorts of the Costa Dorada each have their own charm, so the one you choose really depends on what you're looking for on your Spanish holiday. Escape to the Costa Dorada: book your great value summer holiday to this northeast corner of Spain with TUI and choose from a number of UK departure points. To help you decide which Costa Dorada resort is best for you, we've pulled together a mini guide, highlighting the main attractions and general vibe of five of the most well-known coastal resorts. Renowned for producing brandy and wine, Reus has one of the prettiest old towns along the Costa Dorada. Around the market square is a plethora of tapas places but Xivarri Tasca (ask for Juan) is one of the best, with delicious padrón peppers, croquettes and fish dishes. Reus is also the birthplace of Antoni Gaudí, so naturally, it's a favourite with art lovers. Don't miss the Gaudí Centre, which is an interpretative tribute that uses technology to share Gaudi's life and work. 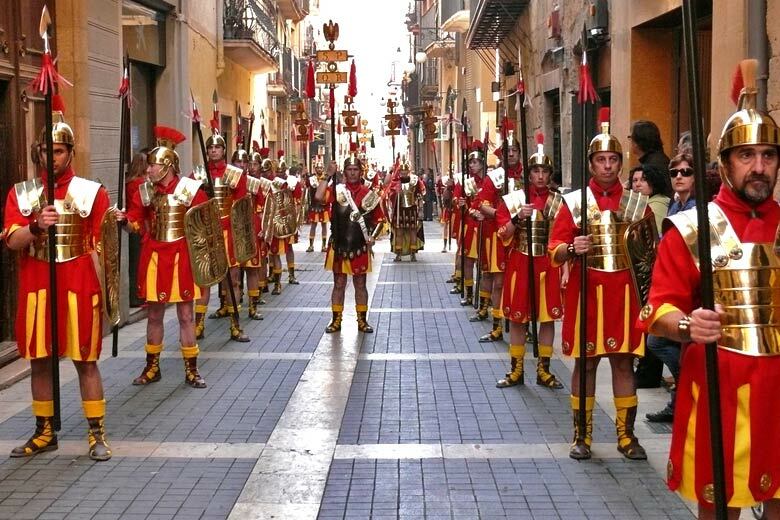 As one of the oldest resorts, Tarragona is home to a wealth of ancient architecture and an interesting past. The 2nd-century amphitheatre, which sits against a backdrop of the Mediterranean, is a particularly impressive sight, as is the Roman forum, and the cathedral has its own charm. The main draw here, however, is the coastline, with over nine miles of beaches, most of which have gradual slopes, making them safe for paddling and swimming. 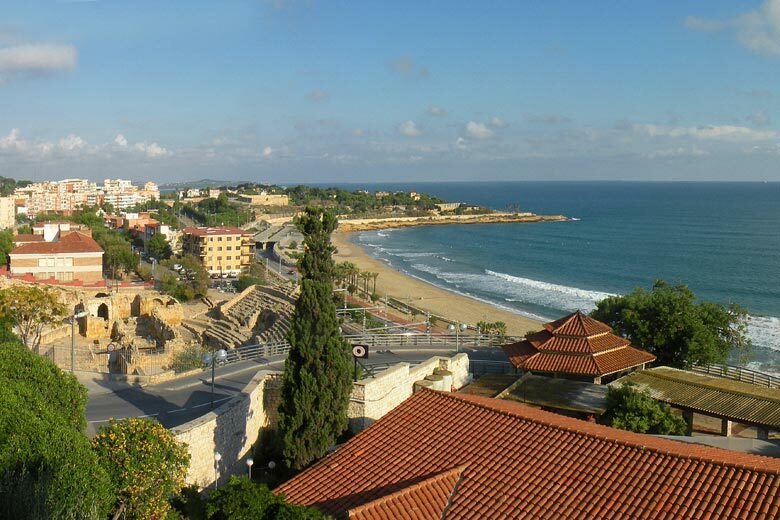 One of the nicest beaches in Tarragona is Platja de la Móra, with fine, golden sand that is cleaned daily and turquoise waters that glisten in the sunlight. 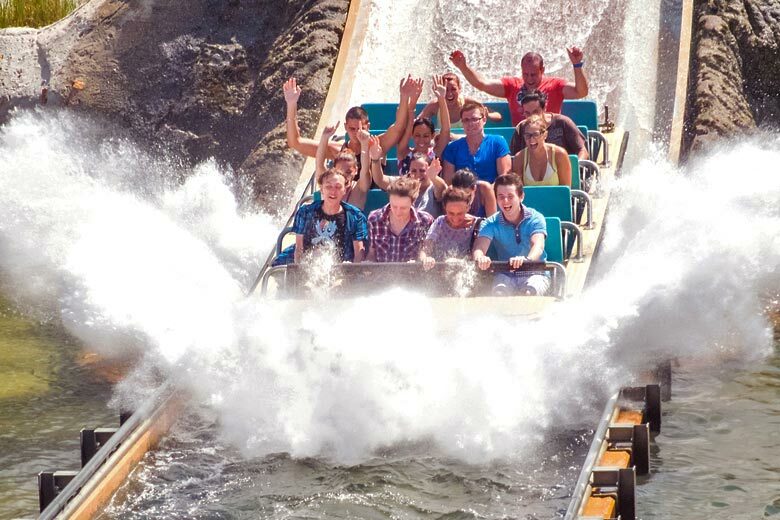 Another town renowned for its beautiful beaches, Salou may well be the most popular of Costa Dorada's resorts thanks to its mega theme park PortAventura. Attracting more than four million visitors a year, PortAventura has six main areas with roller coasters, water rides, shows and a water park - great fun for both children and adults alike. 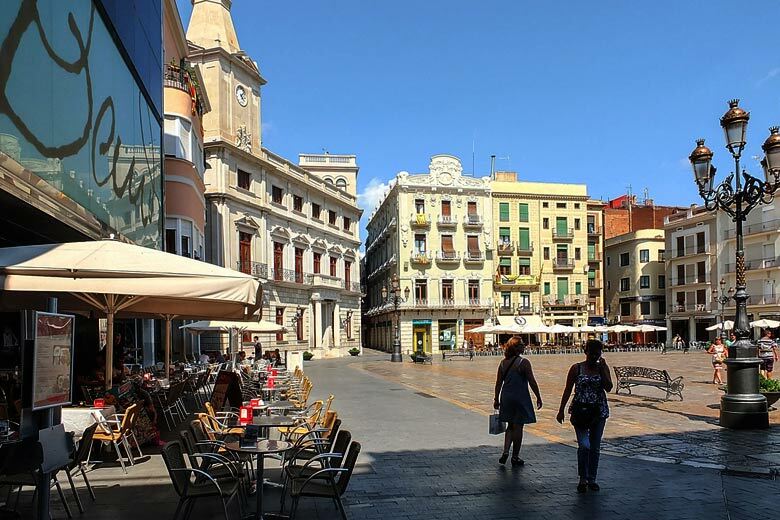 The town of Salou has some excellent restaurants, including Lizarran which, although a chain, offers tasty tapas far cheaper than the seafront haunts. Don't miss the lovely Llevant Beach complete with an illuminated fountain which lights up to music. 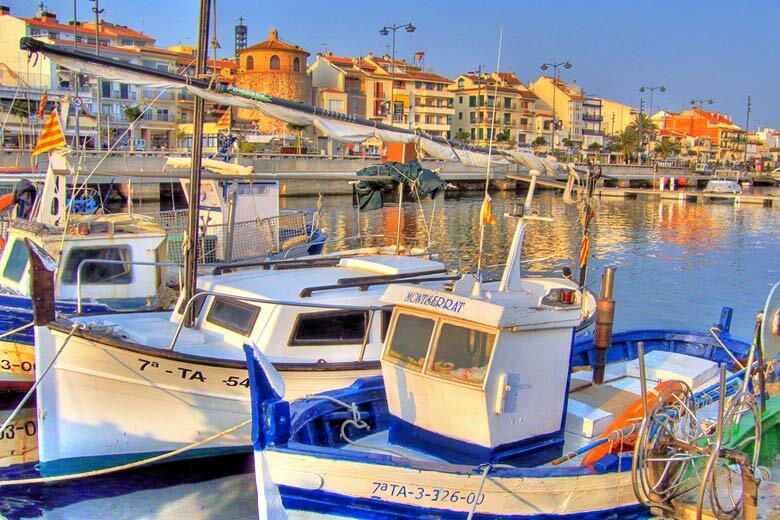 Popular with Spanish tourists, Cambrils is a small fishing village, unique among the Costa Dorada resorts. Here you'll find not one, but two Michelin star restaurants (Rincon de Diego and Can Bosch) as well as an ever-changing food scene heavily centred around seafood, which is exquisite. The Agricultural Museum (situated in an old wine cellar) is very interesting, and there are several historic watchtowers dotted around the town that were previously used to guard the village from pirates. Take a walk around the Roman village and visit the red lighthouse, Far Vermell, at the end of the wharf; its bright colour and location makes it a common sight in photographs of this Costa Dorada resort. Just 20 minutes from Barcelona, but still classed as one of the Costa Dorada resorts, is the sleepy town of Sitges. Here, you'll find soft sandy beaches and seafront restaurants - the tapas in Pic Nic, by Platja de la Ribera, is delicious and the staff are great fun. It also has fabulous bars, especially Bonita Bonita if you like cocktails and understated elegance. Nearby is Casa Bacardi which you can tour, try three types of Bacardi, and learn how to make (and drink) mojitos and Cuba Libres. Once the sun sets, however, Sitges wakes up; the nightlife here is fast and frantic, with a prominent gay scene and the first Pacha nightclub in Spain (Pacha Ibiza was the second). Tucked along Spain's east coast, the Costa Dorada is cooler and fresher than most of its sibling 'costas' further south. Summers are warm and sunny and, crucially, comfortable. You can find out more about the weather along the Costa Dorada and see when we think is the very best time to go. The good thing about the Costa Dorada is that there's a real mix of entertainment. Whether you want romance, culture, family fun or just a good night out, you'll find it along the Costa Dorada. Fancy exploring the Costa Dorada? Don't miss the latest deals on holidays with TUI, including discounts and low summer deposits for all the family.